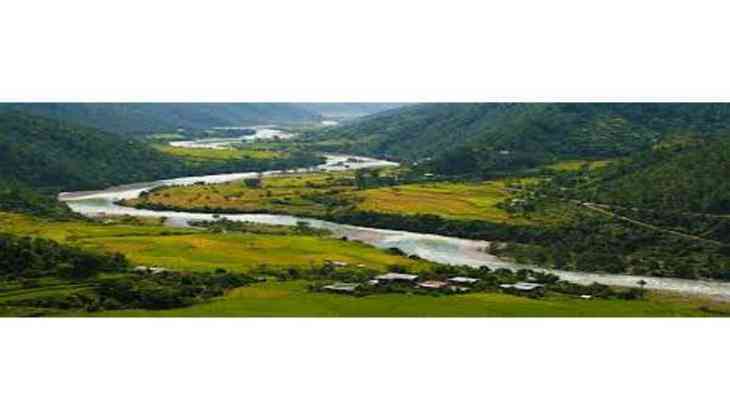 Bangladesh plans to invest in the 1,125 megawatt Dorjilung hydropower project in Bhutan's Lhuentse district. The Government of Bangladesh earlier approved $1 billion for investment in Bhutan's hydropower. The project could boost Bhutan's plan to become a hydroelectric power juggernaut and battery for surrounding countries, because two of its neighbours have almost come close to sign off a trilateral agreement to construct this hydropower project in Dorjilung, Bhutan. Hydropower projects in Bhutan are a source of clean and affordable electricity for its neighbors in the region. Bhutan's export revenues are a primary source for government spending on socio-economic development, supporting social services such as health, education, and rural development. Bhutan's delegation also proposed a tariff hike in the 336 MW Chukha project and sought clarifications on India's Cross Border Electricity Trade (CBTE) Guidelines. The last hike was given in February 2014 when the rate was increased from the Nu 2 per unit to Nu 2.25 per unit meaning an additional Nu 450 mn a year in revenue. It was made effective from 1 January 2013. In the meeting with Bhutan government officials, the Indian side clarified that the CBTE ( Cross Border Trade of Electricity) would not apply to or impact government to government projects and that for non government projects there was a provision for case by case clearance given in the CBTE. In fact, there was some confusion in Bhutan after the Indian Ministry of Power issued guidelines on CBTE on 5 December 2016. There were apprehensions in Bhutan's hydropower sector due to several provisions which were seen to be restricting the type of hydropower investment in Bhutan and also hydropower trade.